Mobiistar, a Vietnamese smartphone brand has today launched its first smartphone with a notch - "X1 Notch" for a starting price of Rs 8,499 in India. 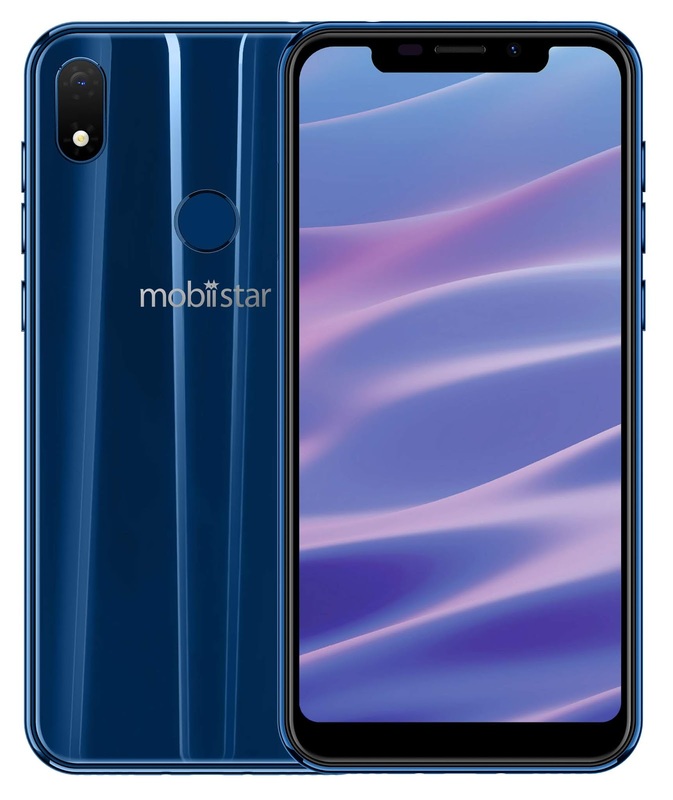 The device will be available in two variants - 2GB RAM with 16GB internal storage and 3GB RAM with 32GB internal storage for Rs 8,499 and Rs 9,499 respectively. It comes in Gradient Shine, Midnight Black and Sapphire Blue colours.